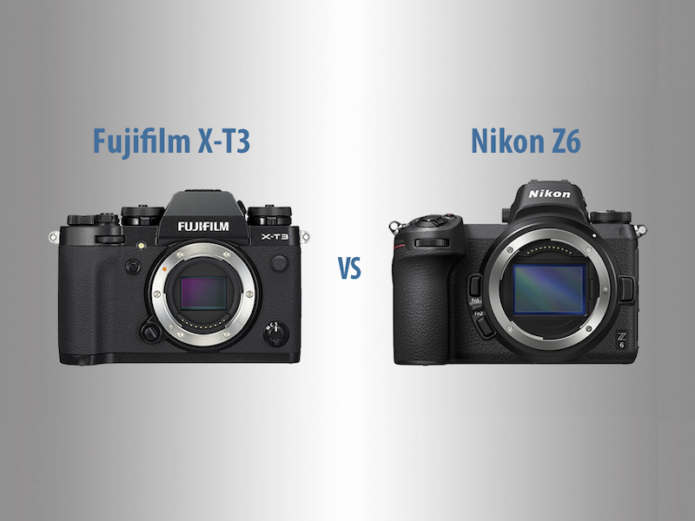 Two mirrorless cameras that were announced close together in late 2018 were the Nikon Z6 and the Fujifilm X-T3. 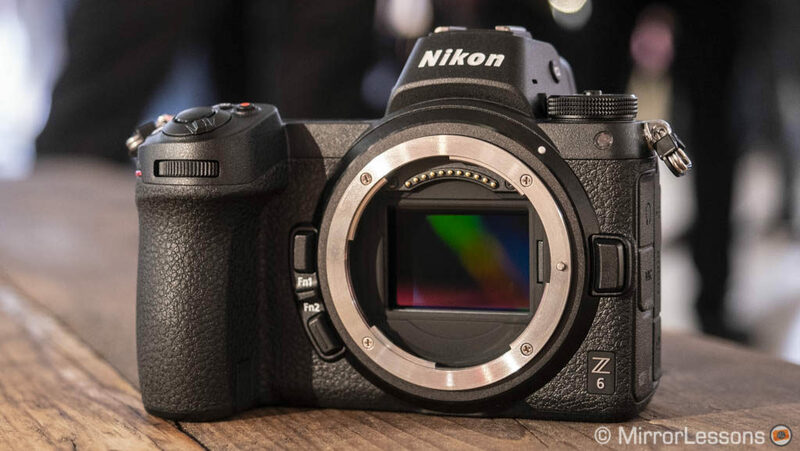 The former inaugurates the full-frame Nikon Z mirrorless system along with the high-resolution Z7, whereas the latter represents a massive step forward for Fujifilm’s X series in terms of speed, autofocus and video performance. Though there are some differences in their specifications, both cameras can be considered worthy tools for advanced amateurs and professional users. To find out more about how they differ, keep on reading! Different camera systems call for different mounts and lenses and the case of the X-T3 and Z6 is no different. We can start by talking about the Z6 because the it features the brand new Z mount which is visibly larger than the Nikon F mount used for its FX and DX DSLRs. With a short flange distance of 16mm, Nikon promises a step up in optical quality and will feature very fast lenses such as the 58mm Noct f/0.95 (due in 2019). 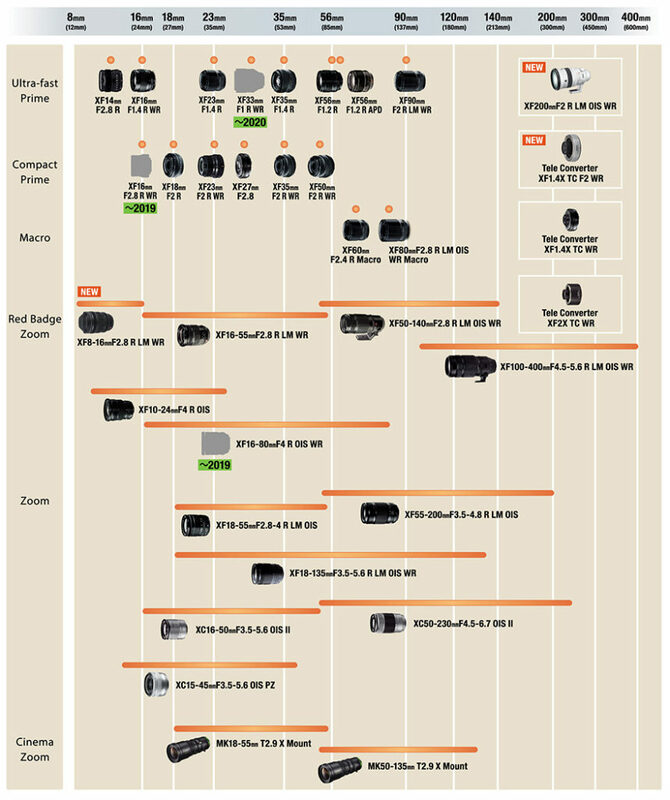 Three lenses were introduced at launch – the 24-70mm f/4 kit lens, the 35mm f/1.8 and the 50mm f/1.8 – and even more lenses are set to arrive in 2019 and 2020 in what seems to be a pretty busy roadmap. In the meantime, the new FTZ adapter will allow you to mount all Nikkor DSLR lenses and includes full automation with 93 of them. The Fujifilm X series, by contrast, is an established brand in the mirrorless segment. Inaugurated in 2011, it now offers a near-complete catalogue of affordable and premium optics (26 primes and zooms, plus 2 cine-lenses and third-party options) and the most recent roadmap promises an XF 33mm f/1.0 prime in 2019. In addition to having different sized mounts, the Z6 and X-T3 also have different sized sensors. The Z6 has a 35mm full-frame sensor whereas the X-T3 sports the brand new APS-C X-Trans CMOS IV sensor. The former has a resolution of 24.5MP whereas the latter offers 26.1MP. Both have a backside-illuminated structure, allowing for better low-light performance. Larger sensors tend to provide an advantage in terms of dynamic range performance and noise control but the differences aren’t always as big as you might imagine. For this reason, we always prefer to reserve judgment about sensor performance until we can carry out thorough tests. The X-T3 uses an X-Trans sensor whose irregular colour array suppresses moiré. 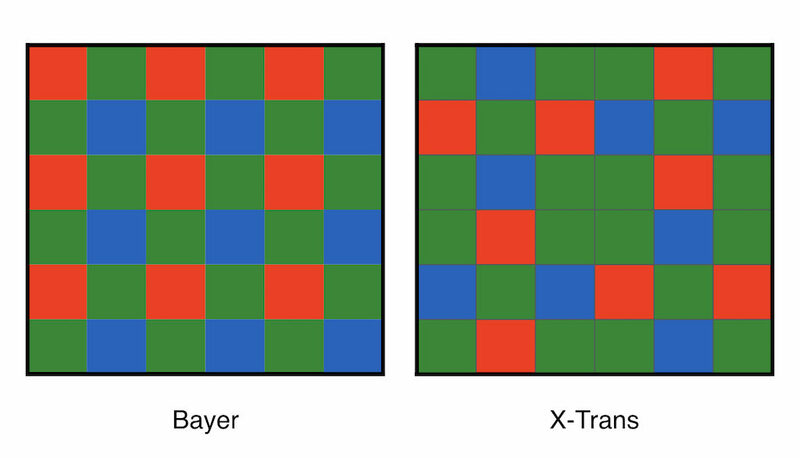 However one of the drawbacks is that X-Trans RAW files require more powerful post-processing than Bayer files and the results can vary depending on the software you use. Also important to note is that the Z6 has a low pass filter, whereas the X-H1 does not. Finally the Z6 has a wider ISO range than the X-T3, with native values between 100 and 51200 and extended values down to 50 and up to 204800. The X-T3’s native range is 160 to 12800 with extended 80, 100, 125, 25600 and 51200 values. If there is one feature mirrorless users have been clamouring for over the past few years, it is a dual memory card slot, and we’re happy to report that the main mirrorless manufacturers including Fujifilm, Sony, Olympus, Panasonic and Leica have all responded by giving this feature to their high-end products. 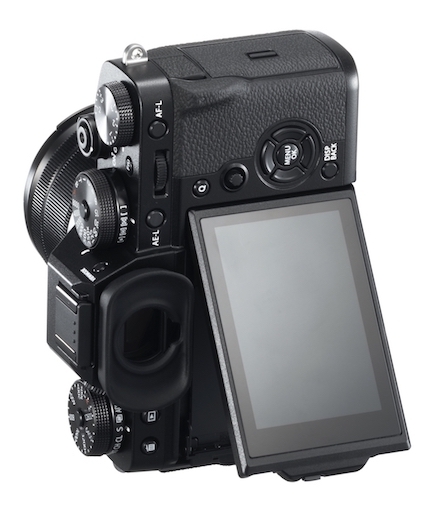 In the case of the X-T3, both slots take SD UHS-II compliant cards. For this reason, it came as a bit of a surprise when the Z6 was announced with just a single slot, and an XQD type rather than the standard SD at that. Nikon justified the decision by stating that the XQD card provides faster writing and reading speeds but given how fast SD cards have become, we would have preferred to see two SD slots instead. One of the Z6’s key features is its 5-axis in-body stabilisation system which compensates down to 5EV for both stills and video and works in conjunction with Nikkor VR lenses. It also offers electronic stabilisation in movie mode, though activating this marginally reduces the field of view. When we tried the camera at the UK press event, we were able to take a sharp shot at one second which is an encouraging result. Sadly the X-T3 lacks in-body stabilisation so you have to use Nikkor VR lenses to stabilise your images for hand-held work. So far, the only Fujifilm camera to have in-body stabilisation is the flagship X-H1. Although both cameras sport an advanced hybrid autofocus system, the X-T3’s appears to be more advanced on paper. 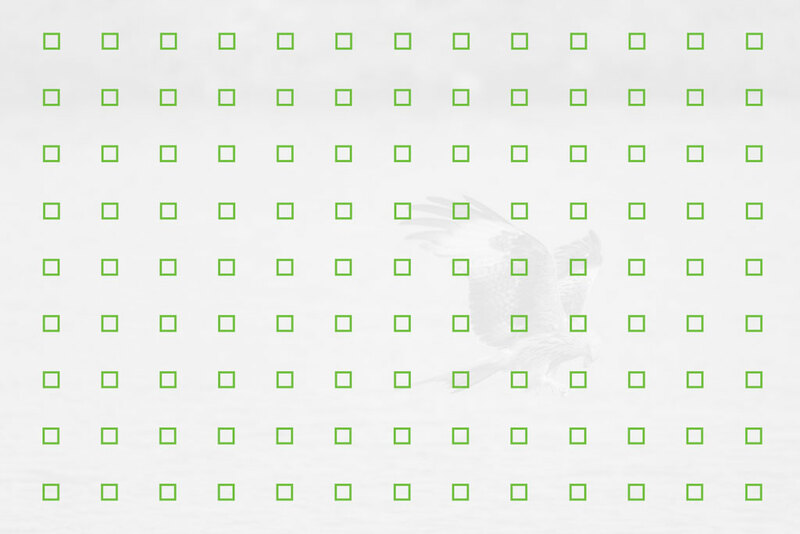 It features a total of 117 points selectable from a 13×9 grid or 425 points on a 17×25 grid in certain shooting modes. 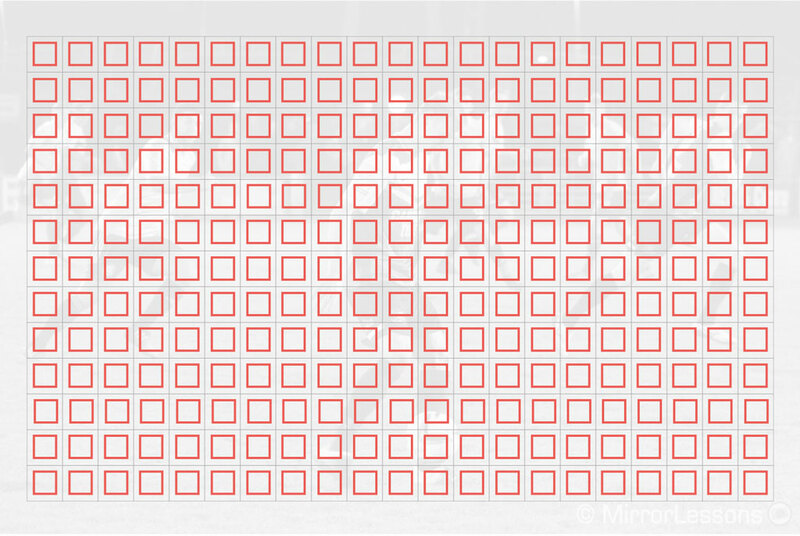 The phase detection pixels cover the entire surface of the sensor. 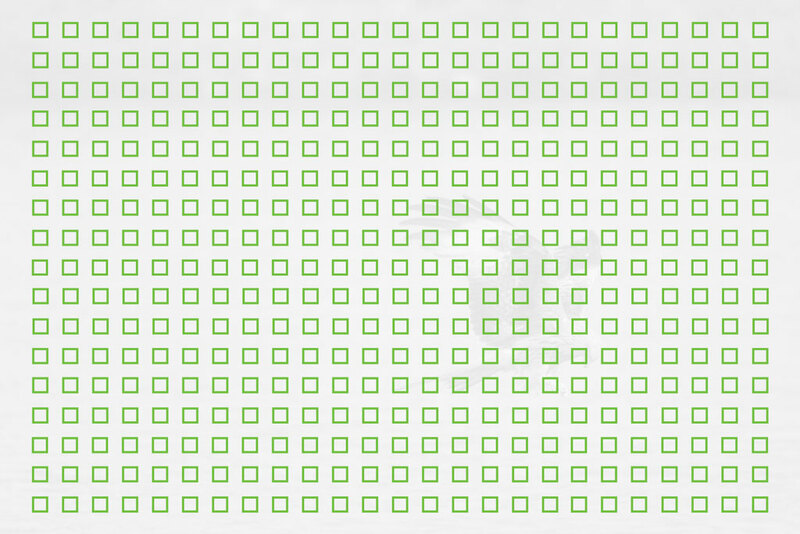 The Z6 by comparison has 273 phase detection points organised across 90% of the sensor. The Z6 has a minimum sensitivity of -4EV with an f/2 lens. It is difficult to say whether this is better or worse than the X-T3’s minimum sensitivity of -3EV because Fujifilm hasn’t specified the aperture. Both the Z6 and X-T3 allow you to manually customise the sensitivity and speed of the C-AF performance. The AF-C Custom Settings on the X-T3 let you to configure three separate parameters (tracking sensitivity, speed tracking sensitivity and zone area switching) or choose between five presets (accelerating/decelerating speed, ignore obstacles, etc.). Having already been impressed with the autofocus performance of the X-T2, we’re very excited to see what the X-T3 brings to the table. As for the Nikon, our brief hands-on left us with a positive impression overall. The autofocus was quick and reactive, even with the new FTZ adapter, but face detection wasn’t always precise. That being said, we were working with a pre-production model, so it’s too early to draw any conclusions. Fujifilm claims to have made face and eye detection two times faster on its new camera. Since these features were never 100% reliable on the older models, we are keen to see what kind of improvements have been made. The Z6 has face detection but sadly no eye detection. The X-T3 and Z6 have similar burst speeds with the mechanical shutter (11fps and 12fps respectively) but if you switch over to the electronic shutter on the Fujifilm camera, you can reach 20fps or 30fps in Sports Finder mode with a 1.25x crop, giving you a reduced resolution of 16.6MP. 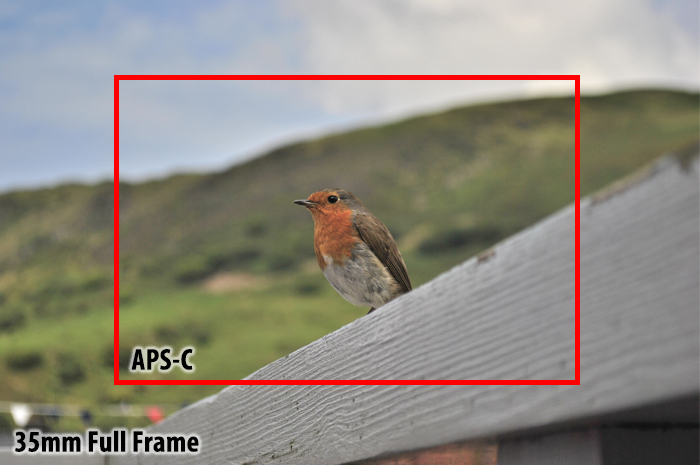 The screen displays bright frame lines to show the cropped area but doesn’t crop the native field of view of the sensor, which means you can see your subject before it actually enters the frame. Another advantage of the Fujifilm’s Sports Finder mode is that it gives you a real-time live view at 60fps without any blackouts. 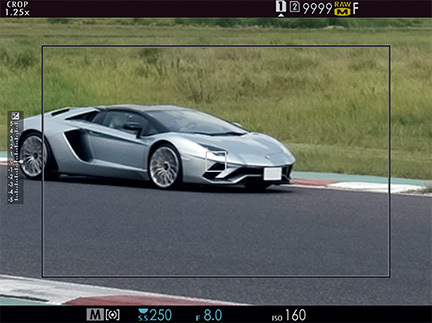 This makes it the second mirrorless following the Sony A9 to maintain an uninterrupted “lag-less” live view of the scene whilst shooting at high speeds. When you shoot at 12fps with the Z6, the exposure is locked on the first frame whereas with the X-T3, you get AF/AE tracking at all speeds. To have live view with blackouts on the Nikon, you must reduce the speed to 5.5fps. Then there is the maximum shutter speed: both can reach a maximum of 1/8000 of a second with the mechanical shutter but switching over to the electronic shutter allows you to raise the speed to 1/32000 on the X-T3. The Fuji has an additional option called Time (T on the shutter speed dial) that allows you to record long exposures up to 15min without having to select the traditional Bulb mode. Although both the X-T3 and Z6 can record in 4K Ultra HD (3840 x 2160), the former has a higher maximum frame rate (60fps vs 30fps) and also offers Cinema 4K (4096 x 2160). What’s more, it has a faster maximum bitrate of 400Mbps compared to just 100Mbps on the Z6. In Full HD, both cameras can record up to 120fps slow motion footage but once again, the X-T3 offers a faster bitrate of 200Mbps. Both cameras have a flat profile for video, called N-Log on the Z6 and F-Log on the X-T3, but it is only available via HDMI on the Nikon camera. Also present on the Fujifilm camera is the film simulation mode Eterna, a video-oriented colour profile designed to give a cinematographic look to your footage. It can be used with the DR400% setting which offers an equivalent 12 stops of dynamic range and more room for colour grading. The X-T3 is the first camera capable of recording internal 10-bit 4:2:0 footage, though you can also output a 10-bit 4:2:2 signal via the HDMI port. The same specifications apply to the Z6 when outputting to HDMI but you are limited to 8-bit 4:2:0 for internal recording. Both cameras offer full pixel readout using the entire width of the sensor at 30fps but at 60fps, the Fujifilm crops the sensor by 1.18x. On both cameras you’ll find a touch sensitive LCD monitor with a tilting mechanism to help you compose at difficult angles. However the tilting mechanism of the X-T3 is more advanced in that you can move it in three directions rather than just two. That said, the Z6 does have a few tricks up its sleeve. Not only does it have a larger screen (3.2-inches vs 3-inches) but it also boasts more resolution (2.1M vs 1.04M dots). What’s more, it features a separate screen on the top plate that displays your current settings. There are admittedly fewer differences between the electronic viewfinders. Both are 0.5-inch types with 3690K dots of resolution but the Nikon finder has a higher magnification (0.8x vs 0.75x). The X-T3 EVF has a maximum refresh rate of 100fps whereas the Nikon hasn’t specified a number, although it is believed to be around 60fps. We’ve already covered the monitor, EVF and card slots in previous sections but there are a few other design differences worth mentioning. For starters, the X-T3 has a plethora of physical dials to change the exposure settings including shutter speed, ISO speed and exposure compensation. Although the Z6 has just the one PSAM dial on top, there is the additional possibility to change the aperture, exposure compensation and focus via the function ring of all native Z lenses. Both cameras sport a number of useful buttons, many of which are customisable. They feature twin control dials to adjust exposure, as well as a hot shoe, ø3.5mm microphone/headphone ports, and an AF joystick on the rear to change the position of the autofocus point. A handy control found on the Z6 is the still/video mode switch, while on the X-T3 you’ll find a focus switch out front that lets you quickly jump between S-AF, C-AF and MF. 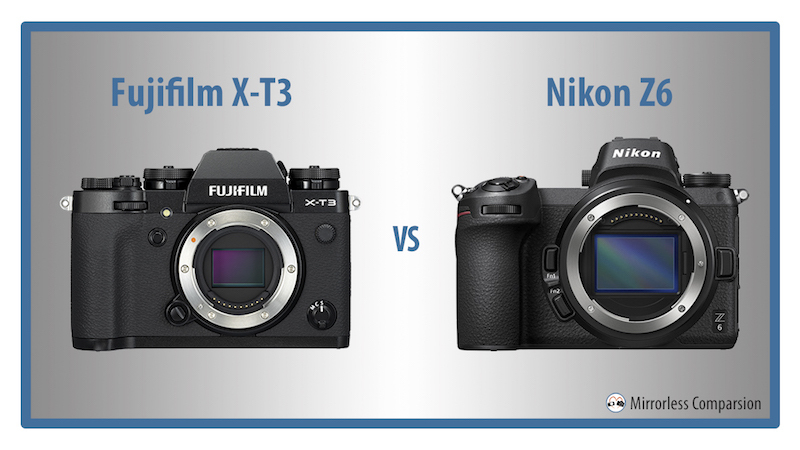 At nearly $2000, the Z6 body is approximately $500 more expensive than the X-T3 body. By purchasing either camera with a zoom, the price rises to around $2750 for the Z6 (with the 24-70mm f/4) or $1900 for the X-T3 (with the XF 18-55mm f/2.8-4). The Z6 with the FTZ adapter on the other hand will set you back around $2150 while adding the vertical battery grip to the X-T3 will push the price up to $1700. 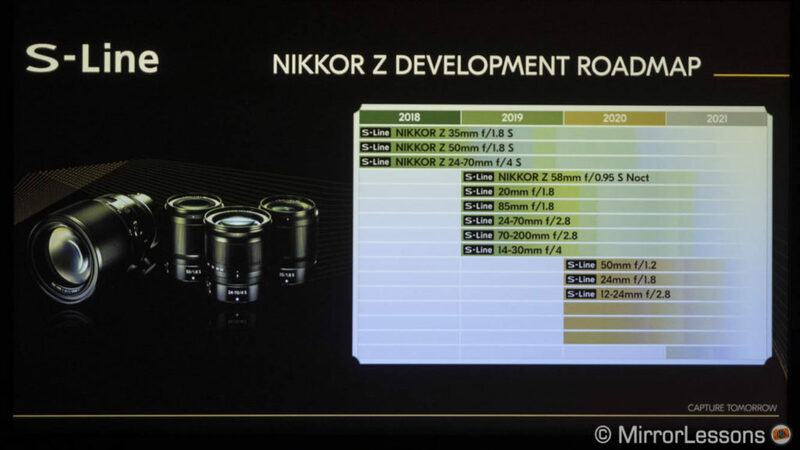 Given that Nikon Z is a brand new mirrorless system, it is very difficult to predict how it will develop over the coming years. For now, we can say that the Z6 and its high-resolution twin, the Z7, seem to be a promising harbinger of things to come from Nikon, mostly notably in the realm of optical quality. Fujifilm, by comparison, has firmly established itself as one of the main mirrorless players, not only thanks to its excellent lens catalogue but also the impressive progress it has made on the autofocus and video fronts in such a short period of time. Indeed the new X-T3 took many aback since its video specifications outdo even those of Panasonic and Sony’s latest mirrorless models. Speaking instinctively, I would say that the X-T3 looks like the more well-balanced package, with the only real disadvantage being the lack of in-body stabilisation. But as always we’ll hold off on drawing any definitive conclusions until we have the chance to test them side-by-side.